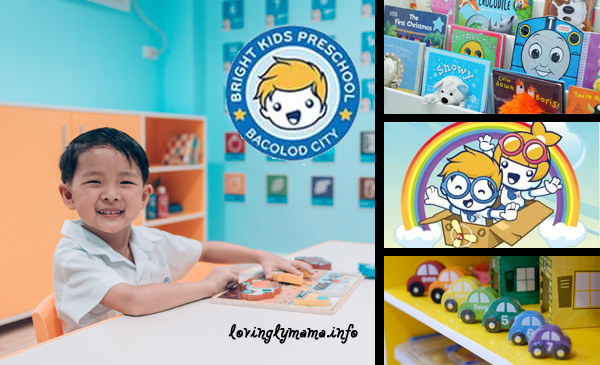 Bright Kids Preschool Lucasan — The biggest and most modern premier Bacolod preschool can be found at Villa Lucasan, Bacolod City, Negros Occidental, Philippines. 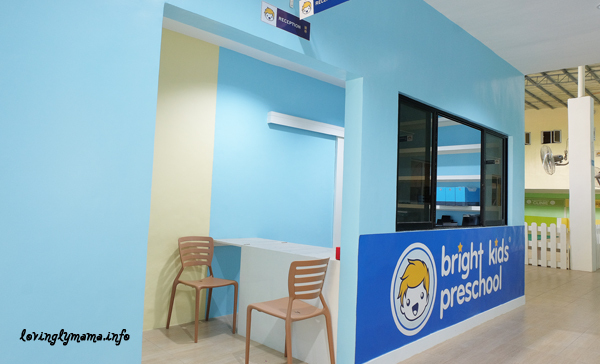 Bright Kids Preschool is now the largest and most modern Bacolod preschool to date. 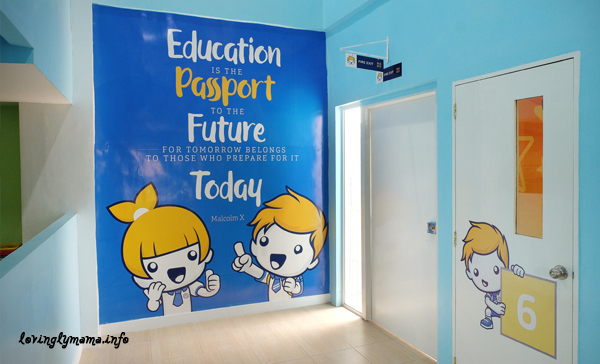 For almost a decade, Bright Kids Preschool has molded more than a thousand young minds and hearts at their original campus at 10th-Lacson Streets, Bacolod City. 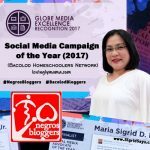 Despite the small space of this Bacolod preschool, many parents wanted to send their young children (from babies to kinder) here because of the quality of education and care. The teachers and staff are very nurturing. 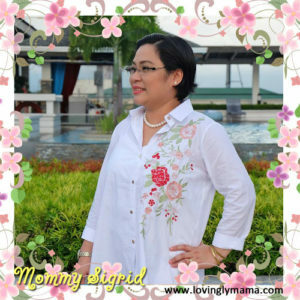 We have experienced this during the time of our eldest daughter, Dindin. But their old location could no longer hold the increasing enrollment each year. With that, Bright Kids Preschool has since last year opened their new and more modern campus at Villa Lucasan. 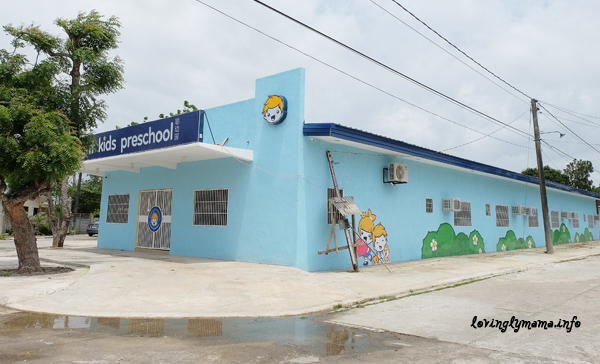 The sky blue candy colored building of Bright Kids Preschool Lucasan sits on a 840-square meter property. It has ample space for parking lot and every amenity that a child needs for a holistic education. Bright Kids Preschool in Villa Lucasan, Bacolod City. Bright Kids Preschool aims to use its expertise in early childhood education to provide head-start programs that will make their students happy and well-rounded achievers. They have a roster of caring and qualified teachers ready to provide a nurturing learning environment. Teacher-children ratio at Bright Kids Preschool is 2:12-15 only. 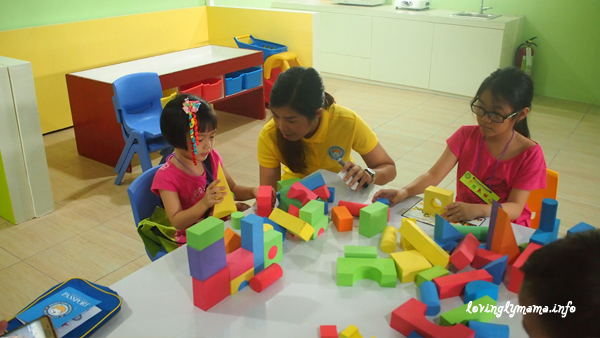 Moreover, the teacher-student ratio at Bright Kids Preschool is is two teachers to 12-15 students only. This ensures that the teachers’ attention and physical capacities are not spread too thin. For Kinder 2, the maximum number is 18 students per class. 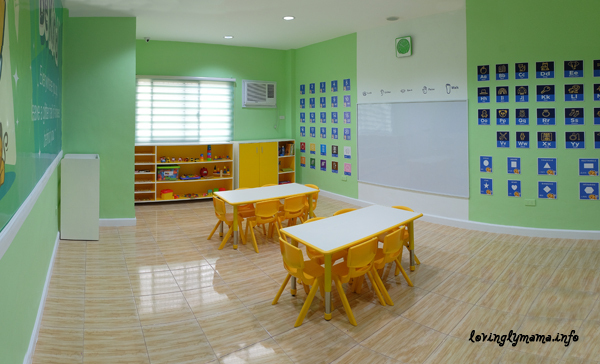 Bright Kids Preschool Lucasan has given ample space to modern yet necessary amenities that will benefit both the students and the teachers and staff as well. 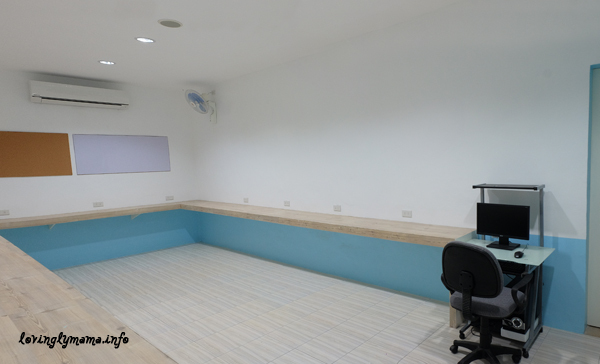 The expansive faculty room of Bright Kids Preschool. 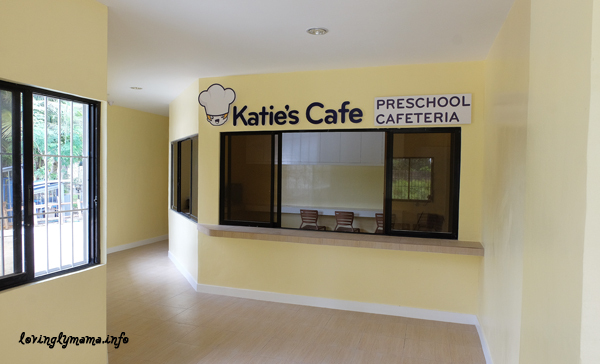 The preschool cafeteria of Bright Kids Preschool. The infirmary of Bright Kids Preschool Lucasan. The seven classrooms of this new campus are all very spacious, with lots of room for the kids to move around. They can dance, play, and perform in the classroom, as needed. One of the classrooms at Bright Kids Preschool Lucasan. The rooms are brightly lit and decorated with educational materials all around. 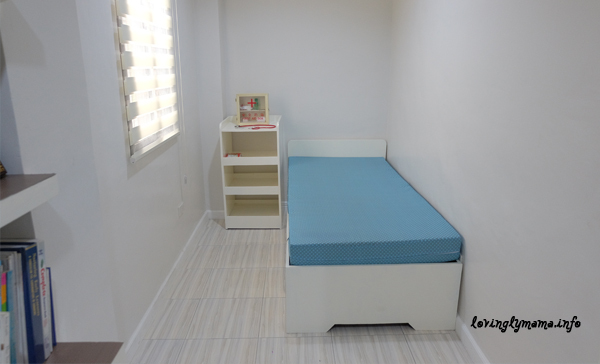 Each room has a toy corner, a projector, and of course, full air conditioned for the children’s and also the teachers’ comfort. Furthermore, each classroom also has its own toilet and lavatory. It is where kids can wash their hands and also brush their teeth if necessary. 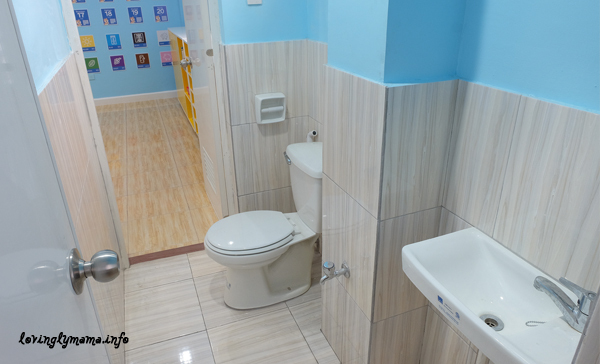 Clean and spacious toilet and lavatory per classroom. Bright Kids Preschool also offers afternoon tutorials. They offer Galileo Enrichment Learning programs in English, Math and Singapore Math for kids ages 3 to 12. They also have a Beginners Mandarin class for those preschoolers who want to proceed Chinese big schools. Bright Kids Preschool is a professional institution that nurtures the passion for teaching and advocates for a culture of excellence. Play is very important for the children’s development. 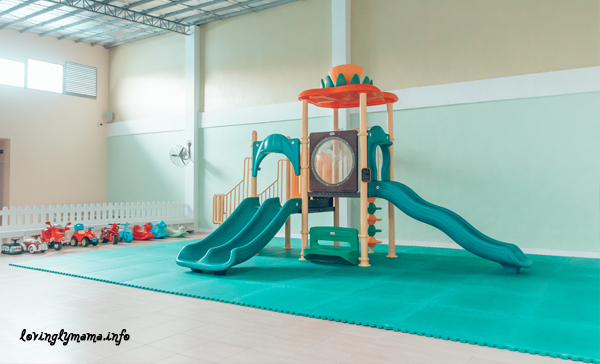 So Bright Kids Preschool Lucasan has given ample space to their well-equipped indoor playground. The indoor playground occupies around a third of the school campus. 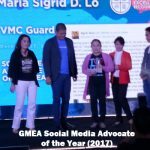 Aside from the different toys that the kids can take turns to play with, there are also some learning areas that they can utilize during their spare time. 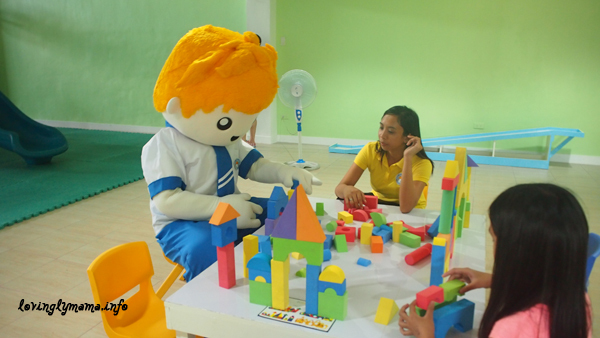 Billie, the school’s boy mascot, is at one of the learning areas at the playground of Bright Kids Preschool. 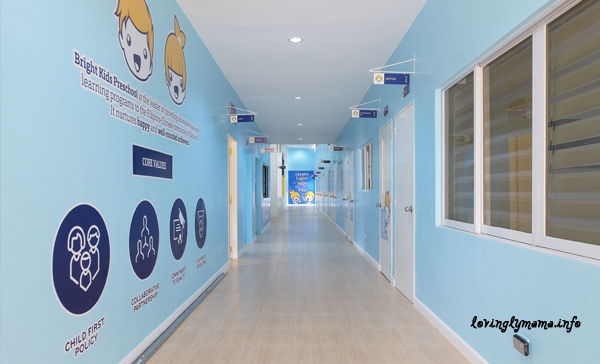 The very long and well-lighted hallway of Bright Kids Preschool. Instill a love for school and learning. Build a strong academic foundation in each child. Develop positive attitudes, manners, and discipline for effective values formation. 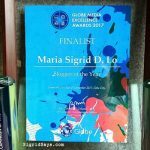 Provide opportunities to discover talents and strengths to enable them to become well-rounded and well-mannered achievers. Prepare the students for the big school and the bigger world. 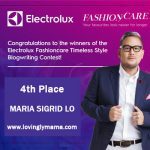 Although based in Bacolod, Bright Kids is an active participant of Manila Singapore Educational Exchange Caravan and Learn and Play Caravan that serve as the benchmark for quality and excellence in preschool education. 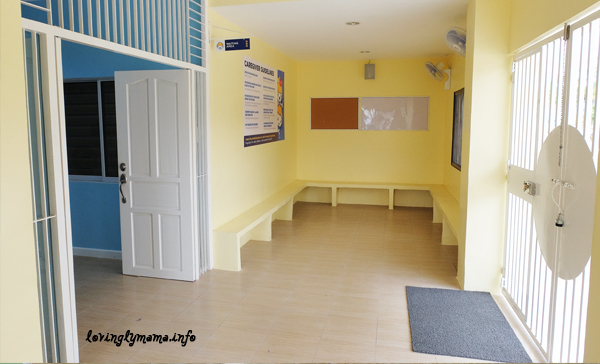 The reception area of Bright Kids Preschool. Aside from the main entrance | exit, the new Bright Kids Preschool also has a fire exit as the back in case of emergency. I’m glad you give such a detailed review of the preschool. Choosing the right school is so important and now parents can have all the info they need. I love these kase hindi to available sa ibang private schools: Toilets and lavatories per class room and they have a school boy mascot??!!! Wow! Bright Kids Preschool is a great school indeed! Really moms? No toilets and lavatories per classroom? 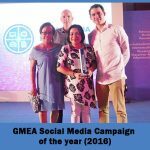 It’s rather common here in Bacolod, at least in the many number of schools that we visited looking for a good school for Shane. But we think that Bright Kids Preschool is still the best for her. Children’s future depends a lot on choosing the right pre school. Good outlook for all the parents to choose progressive preschools. Bright Kids Preschool seems to be a good choice. Bright Kids Preschool looks like a great place. You can feel confident in sending your kids. The activities look like the perfect thing! Bright Kids Preschool looks so kid-friendly! What I like about it is the teacher-student ratio. I used to teach pre-school when I was in Korea. I must say that teachers are more effective if the classroom is not crowded (like those public schools in Philippines). I hope the government can apply the same ratio in public schools. Bright Kids Preschool looks like a wonderful place for the little ones! The bright colors make it seem so welcoming and fun! Bright Kids Preschool looks like an incredible place for little minds to grow, create and develop. The preschool cafeteria is just darling. And the bright classrooms are so appealing that kids will surely love going to school. Bright Kids Preschool has such lovely and bright colours around the school! The student-teacher ratio is great too for ample student learning. Indeed, it is a great private preschool for young ones. This looks like an excellent preschool that is forming a wonderful foundation for young kids. The classrooms remind me of the preschool my son goes to. It is so cool to see what other learning centers look like in other parts of the world. Goes to show that all around the world it is important to start education at young age so kids can be successful. Bright Kids Preschool is world-class. Bright Kids Preschool looks great with good amenities. I love the clean environment and enough spaces in the inside. Thanks for sharing with us this lovely school. I’m sure that the students here are really happy. This looks like a really awesome pre-school. So clean and spacious! The play area is huge. That would give the kids ample space to run, play and move their little bodies. How is the tuition fees at Bright Kids Preschool? Wow, this looks like a really great school! I love that Bright Kids Preschool have programs for kids starting as early as age 1. The campus looks really bright and spacious, perfecting for learning through play! I also like that there aren’t too many kids assigned to the teacher.